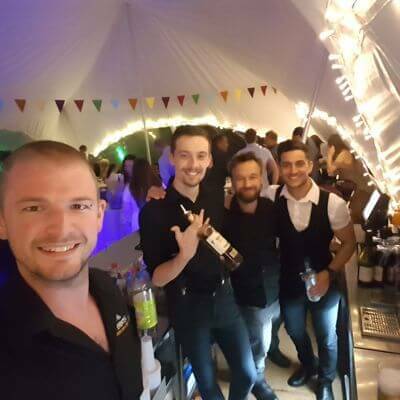 Whether you need a team to run your day, a bartender to serve drinks or some flair cocktail bartenders to really add the WOW factor, we can help. All our staff are passionate, reliable, fast & efficient.  They are industry professionals with years of experience, most coming from a management background. 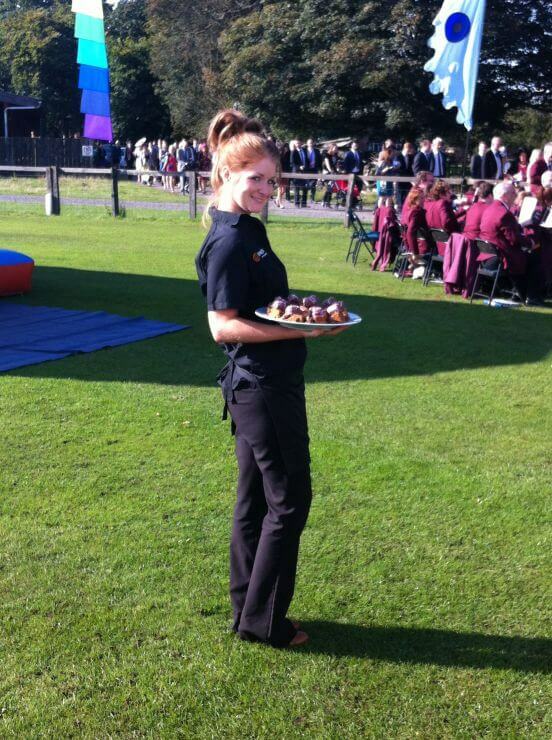 Hire one or a whole team, our staff want to ensure your event runs smoothly! 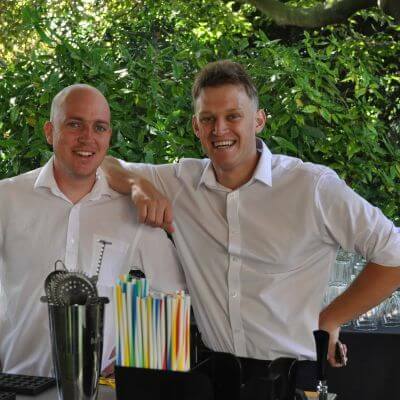 If you need bartenders to serve pints, bottles, spirits or soft drinks, contact us. 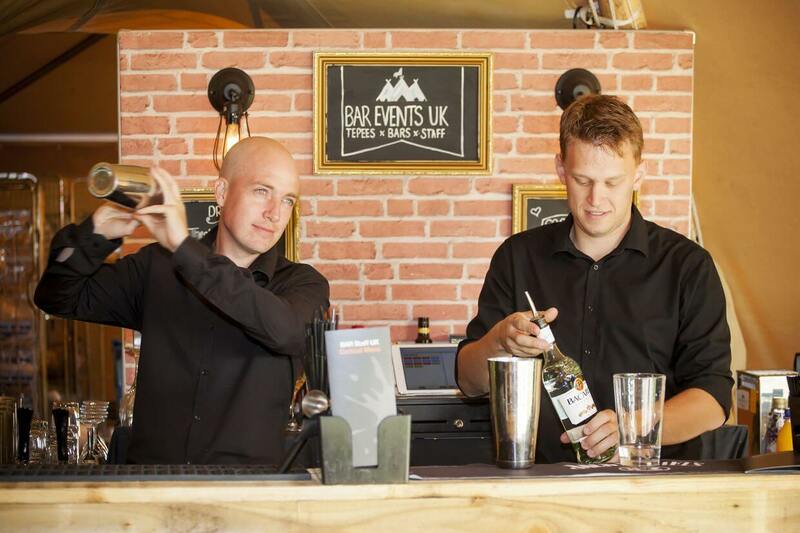 Our general bar staff serve with confidence, efficiency and charm. 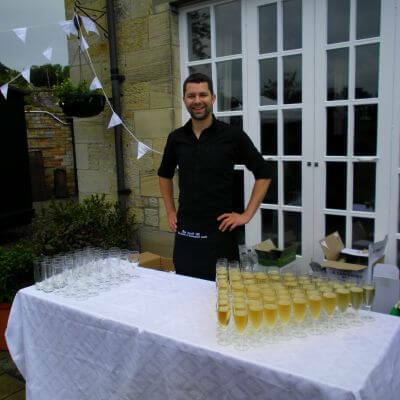 And they don’t just bartend, they can go that step further and clear up after your guests leaving you less to do the next day! 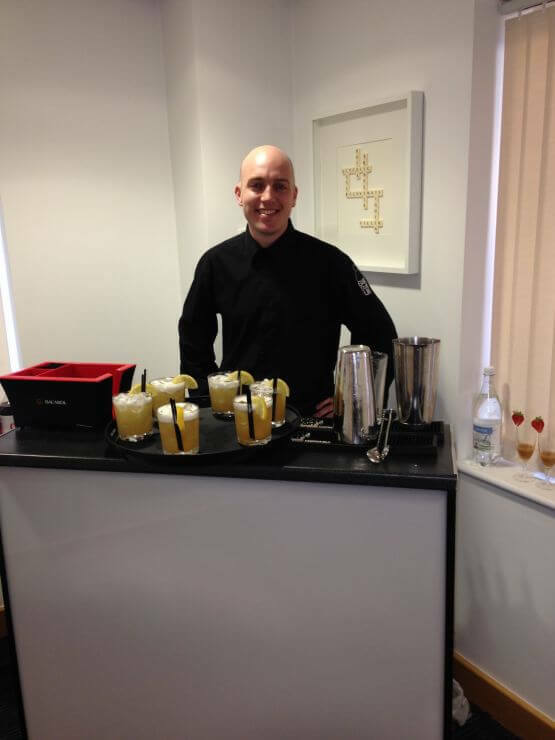 Need a cocktail pro to make your event special? 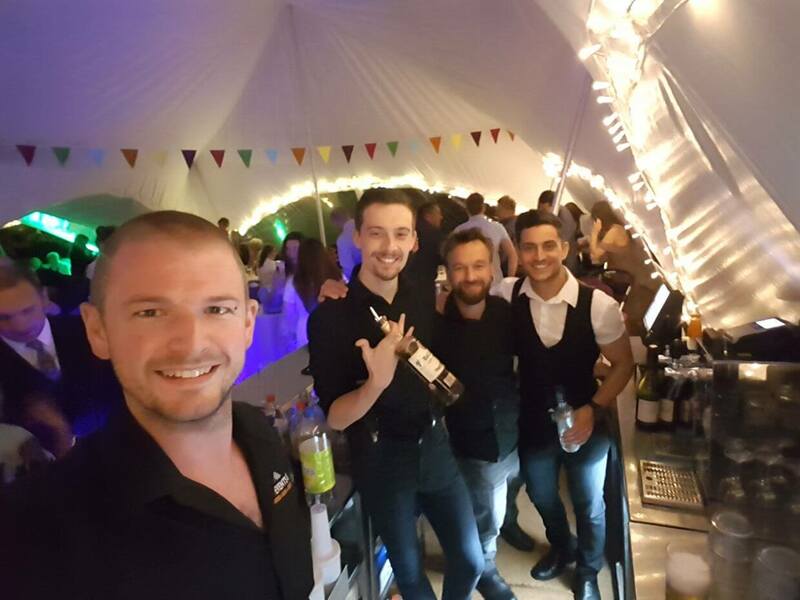 Our professional mixologists specialise in delivering a fast and efficient cocktail service with charisma and style. 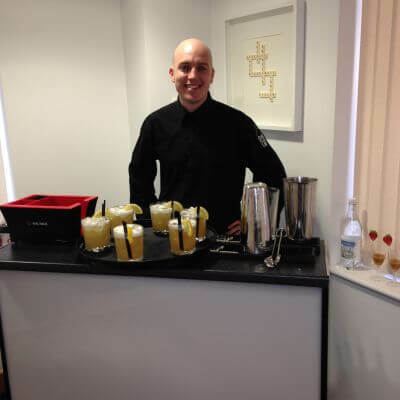 We can supply you with a fully designed and printed cocktail menu, a shopping list for the ingredients needed and a cocktail bartender with the tools they need! 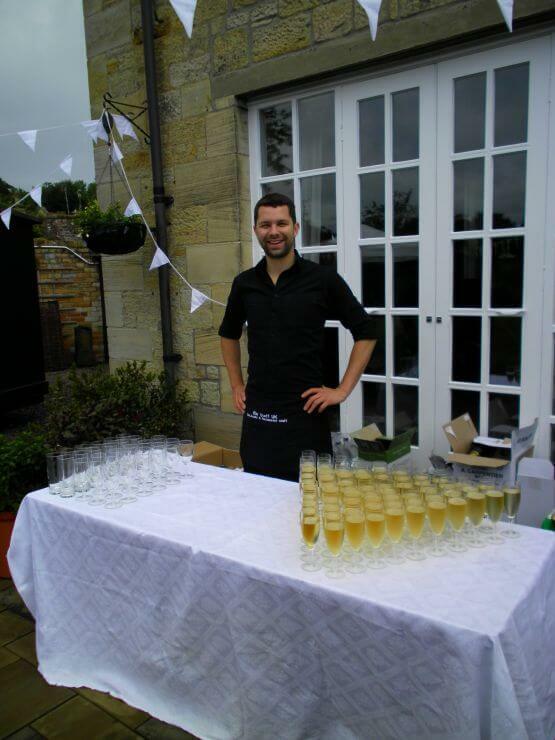 Introducing the WOW factor to your event! These guys can really put on a show. 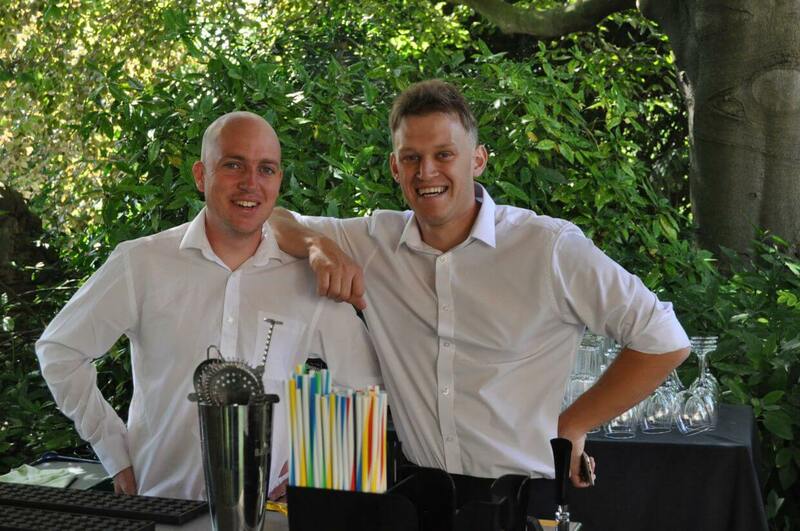 Hire them as entertainment or as practical mixologists with flamboyance! Check out our videos to see what they can do! 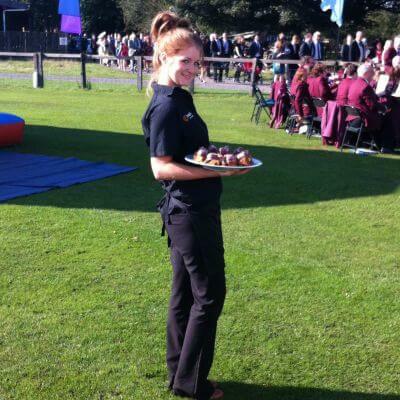 Do you need experienced waiting staff to serve canapés or maybe a buffet? 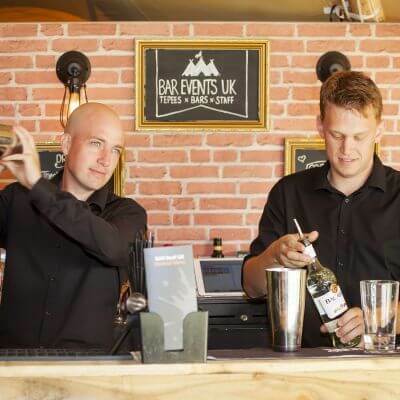 Our general waiting staff work efficiently and carefully, making sure your guests are properly looked after and your event runs smoothly. We also supply floor and back of house managers to ensure your food comes out fast and efficiently. We add a professional touch to any food service.